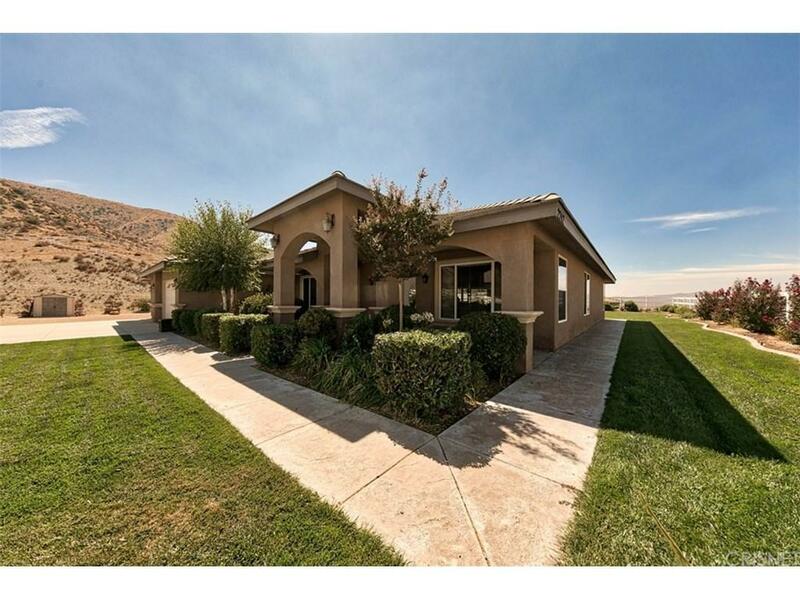 Gorgeous Single Story View Home! No expense spared! 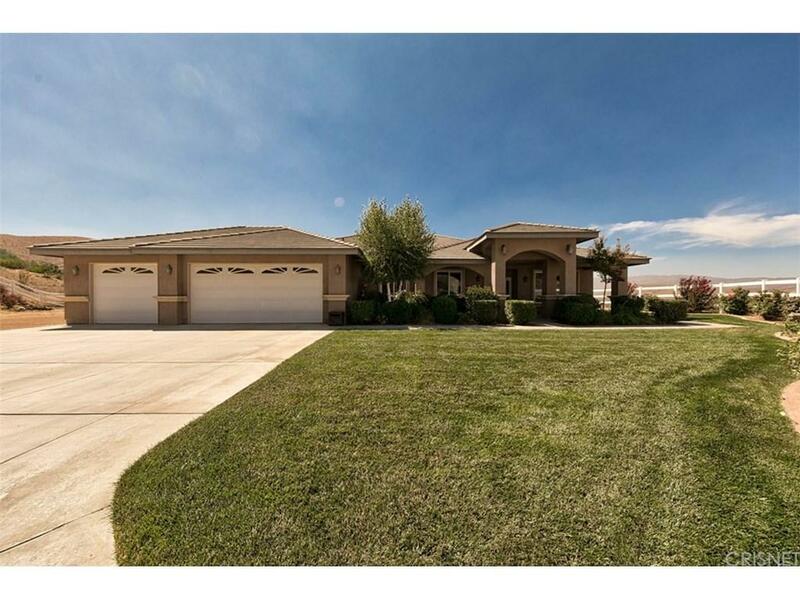 Incredibly open floor plan with approximately 3,150 square feet. Perfect for entertaining! 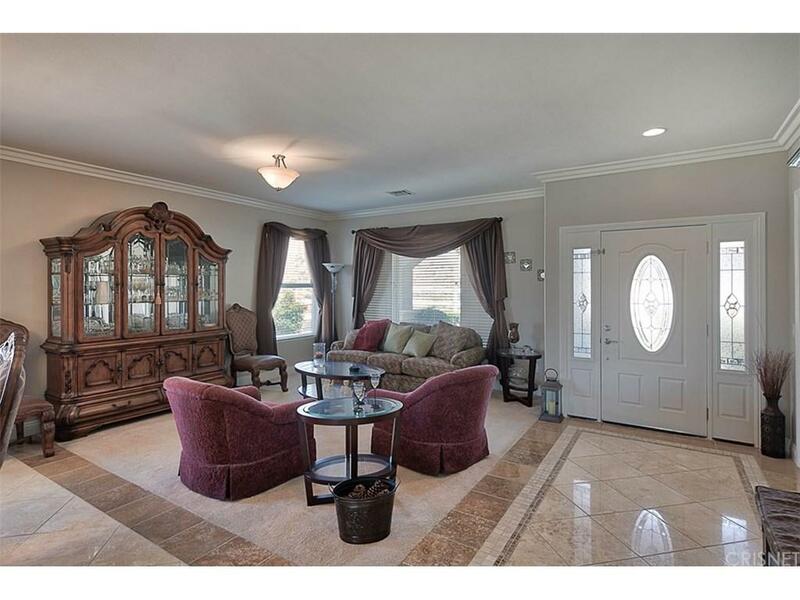 4 bedrooms, plus office/den with beautiful built-in bookcase (could become 5th bedroom). Stunning Travertine tile floors; Outstanding kitchen with rich walnut cabinets, granite counter tops, Jenn-Air stainless steel appliances and spacious island/breakfast bar. Three bathrooms with custom tile shower and vanity in one and custom tile shower/tub combo and vanity in the other; Master bathroom bodes spacious soaking tub, separate shower with rain shower head, individual vanities and two large walk-in closets. Recessed lighting and ceiling fans throughout. Mirrored closet doors. Wood burning stove in family room with beautiful stacked stone surround. Individual laundry room with sink and cabinets. 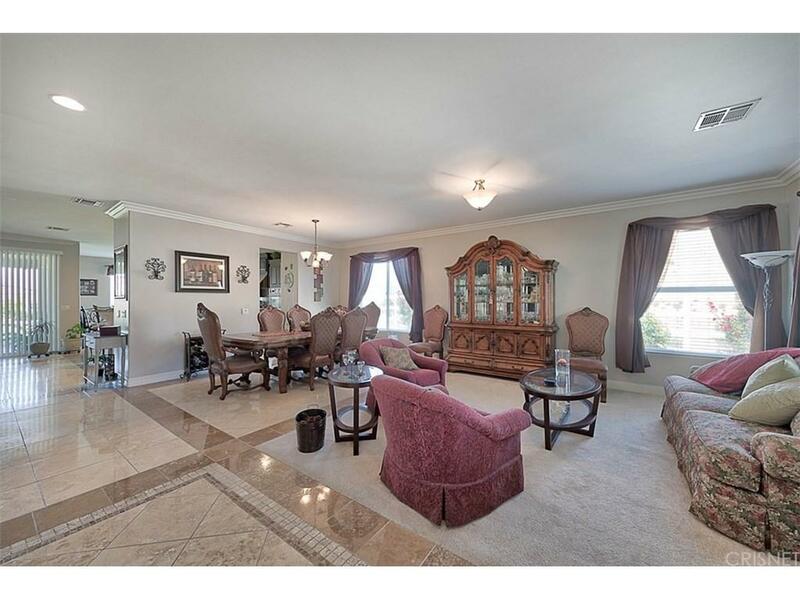 Both master suite and family room have sliding doors leading to the tranquil backyard. Enjoy the amazing mountain views while lounging under the covered patio with stamped concrete, ceiling fans and recessed lighting. 3 car garage, tank-less water heater, 2 air conditioners and whole house fan. RV pad, plenty of room for toys or a pool. Utilities are propane, septic and county water. Enjoy the peaceful country living that 1. Sold by Kathleen Gould BRE#01510859 of Realty Executives.